Gorgeous skirt, you look amazing! 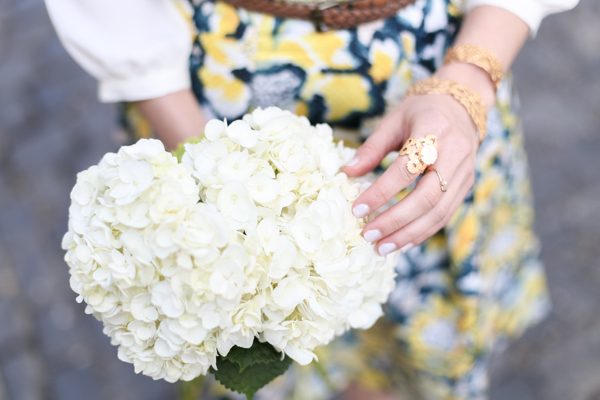 Love how you incorporated flowers into these photos also! 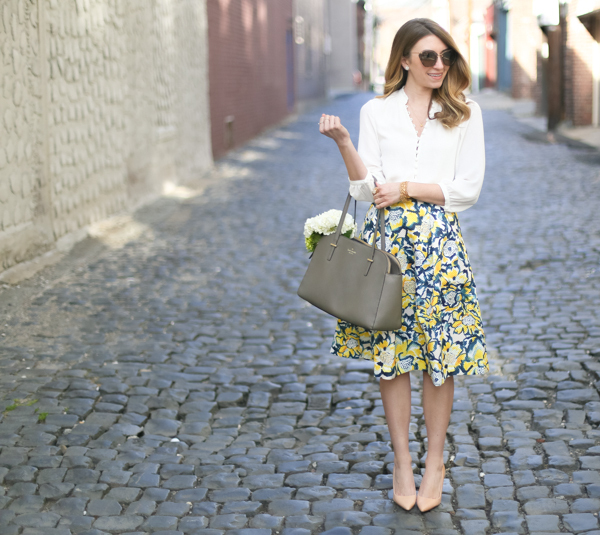 This is such a pretty skirt, and so perfect for spring! I love, Love, this outfit babe!! 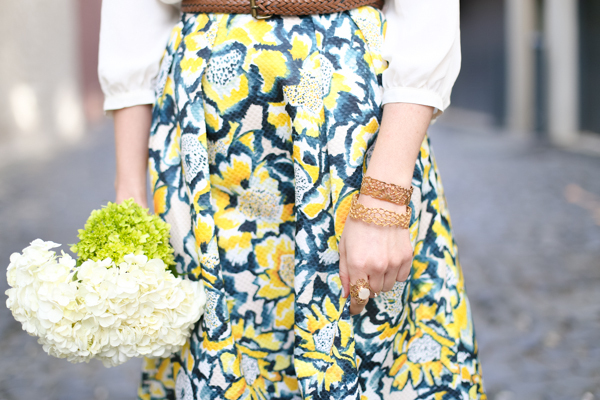 That skirt is gorgeous and I love how you paired this look!!!! oh gosh, you look absolutely gorgeous! 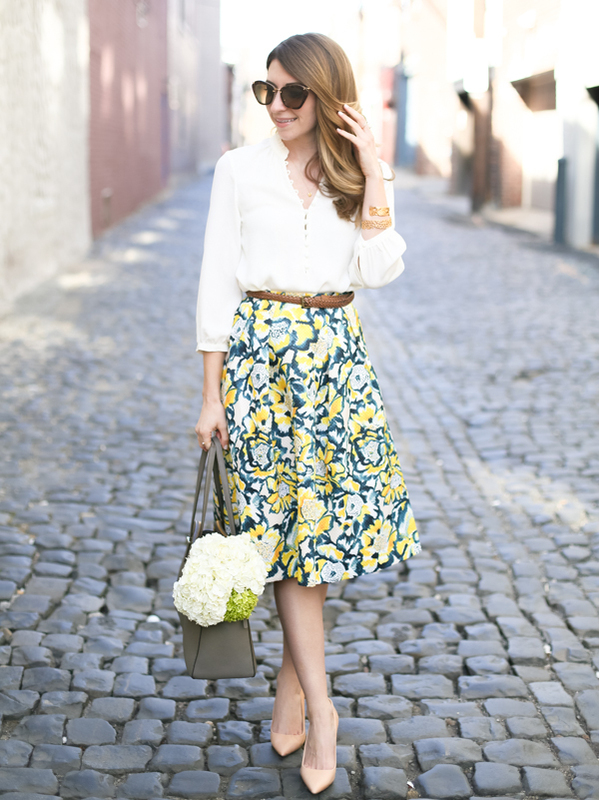 loving the combination and those skirt is absolutely must-have! Great ensemble! 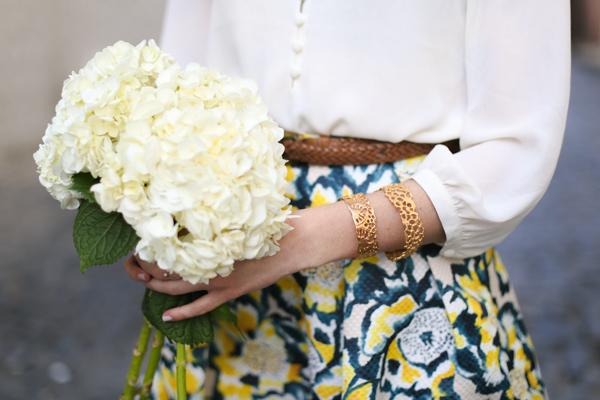 The skirt is so lovely! You looking hot in this dress it is beautiful dress thanks for sharing with us this post. Plenty of older adults enjoy vigorous health, often better than many younger people.Fact: As black lives matter shirt you age, you may eventually notice you don remember things as easily as in the past, or memories may start to take a little longer to retrieve. However, significant memory loss is not an inevitable result of aging. Brain training and learning new skills can be done at any age and there are many things you can do to keep your memory sharp.Fact: One of the more damaging myths of aging is that after a certain age, you just won be able to try anything new or vintage t shirts contribute to things anymore.